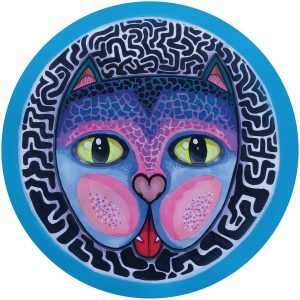 A firm favourite with the Hot Creation camp, Jey Kurmis returns to the label with his Jessycat EP. Following acclaimed releases Lil’ Nic French, Kari and Not Too Flabbeh on the imprint, we once again see the talented producer at the top of his game. The EP stays true to Jey’s trademark sound as the producer delivers three tracks to take the dancefloor through to the small hours. The EP opens with Jessycat, a bubbling tribal affair that implores you to move. An array of vocals bleeds into the record taking you on a journey to outer space. Fien features co-producers Nukov & Yelmet and takes a darker turn with a rumbling bass and intense vocals that state “my head spinning like a merry go”. The outer space sounds continue into closing track Vanstone, unfolding with a swinging bass and distorted stabs. Part of the industry from more than a decade, Jey Kurmis has previously released on labels such as; Moon Harbour, Leftroom and Kaluki. Taking his DJ skills to new levels he has played the world’s hottest parties- from Sonar to BPM, and The Warehouse Project to DC10. 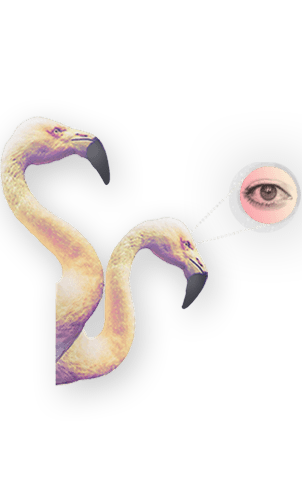 The Leed’s based music maker has also commanded residencies at Do Not Sleep and Paradise.